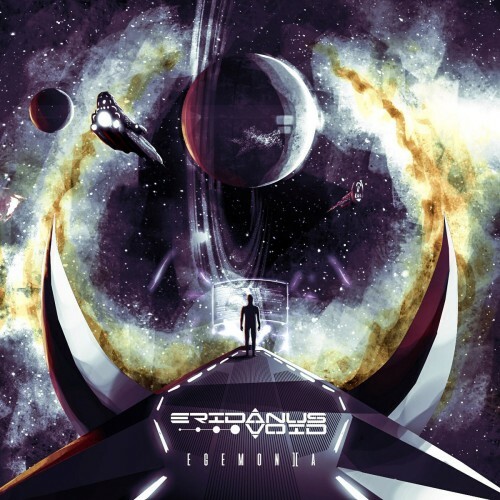 ERIDANUS VOID – “Egemon][a” Pro CD-r, full-length album Out Now! 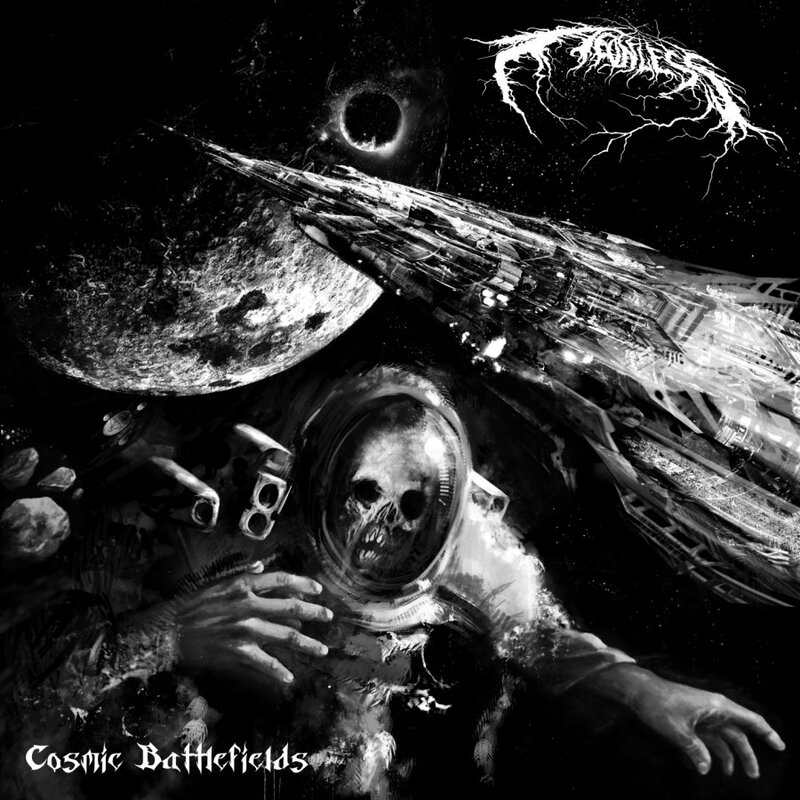 AEONLESS – “Cosmic Battlefields” full-length album Out Now on CD! 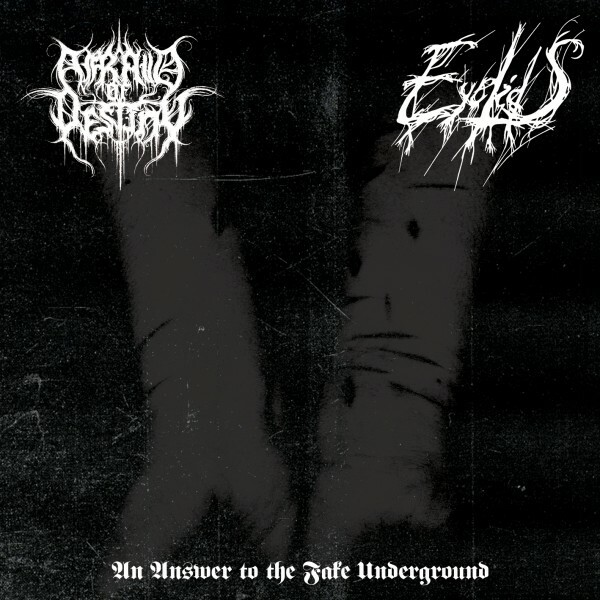 AFRAID OF DESTINY / EYELIDS Split Pro CD-r out on October 17! AEONLESS with two lyric videos from the upcoming album! 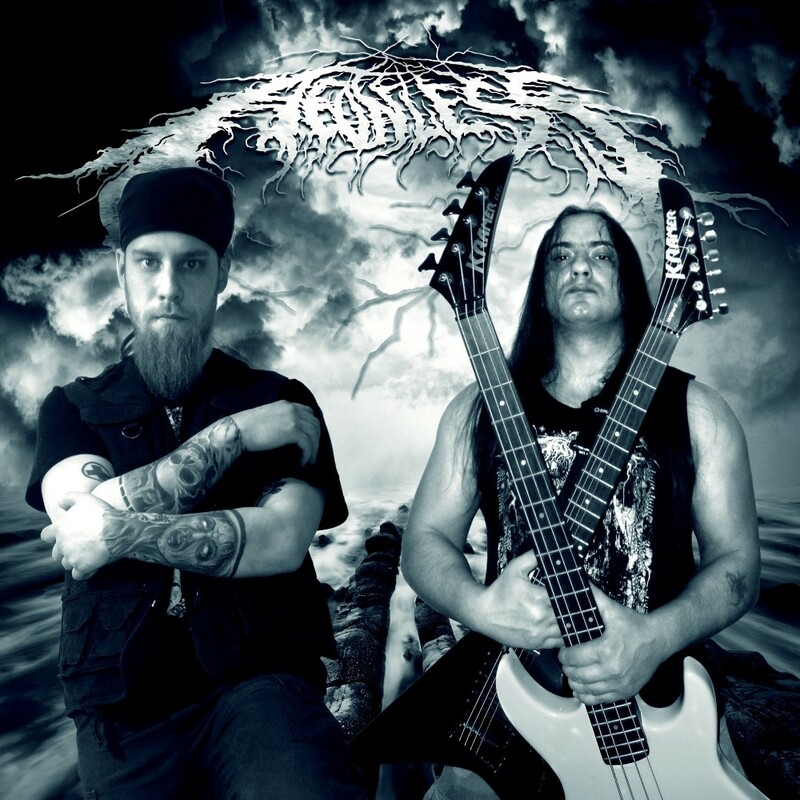 Check out two lyric videos from the upcoming AEONLESS album! The album is expected to be out this year. 10 brand new songs influenced from Atmospheric Black Metal, Doom Metal and Heavy Metal. 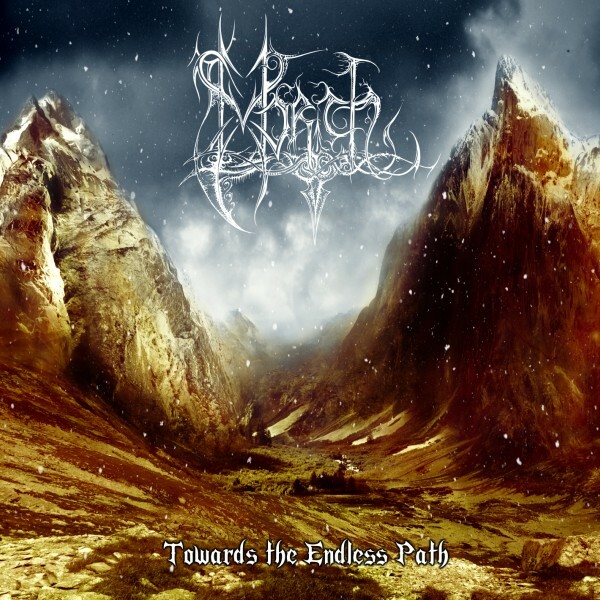 MORTH – “Towards the Endless Path” CD out in December 14!